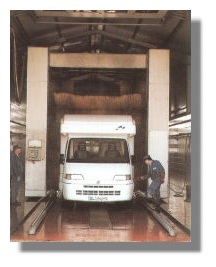 We are washing from the smallest to the biggest vehicle. 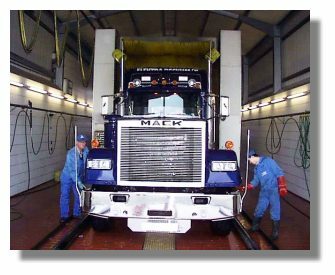 Our big car wash for busses and vehicles. From camper till silo vehicle. 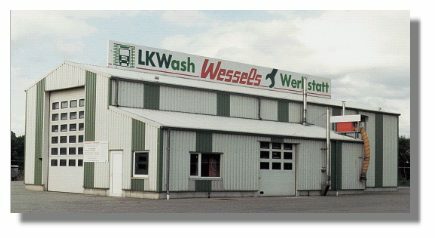 We have got blocks for washing with bulk discount for you.